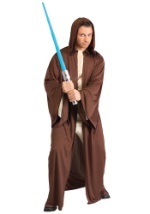 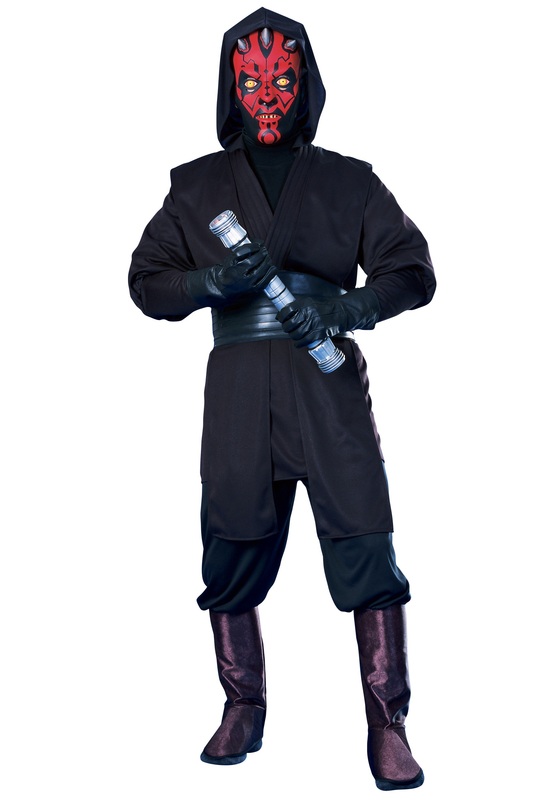 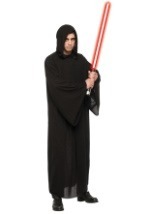 Join the Dark Side at your next Halloween or Star Wars party in this Deluxe Adult Darth Maul Costume. 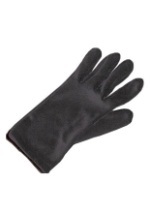 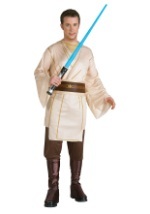 The costume comes with a half, PVC character mask that covers the face and has slits for easy breathing and seeing. 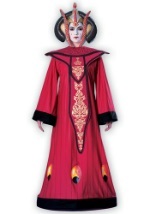 The long-sleeved, polyester tunic has an attached hood and long black sashes that hang from the shoulder to the knee. 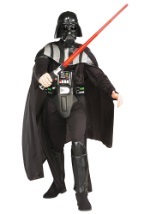 A rubber belt wraps around the waist and accents the costume. 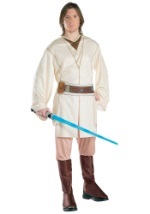 The matching pants have an elastic waistband for a comfortable fit. 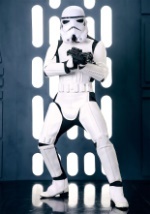 The pants also have attached polyester, foam boot tops to cover shoes. 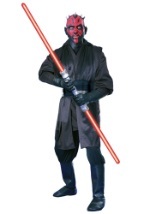 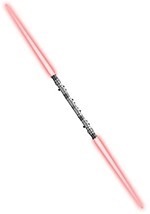 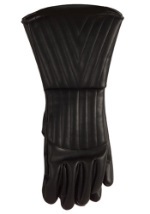 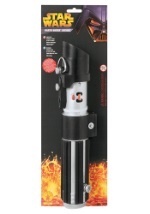 Add our Darth Maul double-sided lightsaber for a costume that will send a jolt of fear down any Jedi's back!